ve from 11pm on 12 April, and you must follow the processes depending on the business you conduct. Full imports and exports guidance is available on GOV.UK but the key updates you need to be aware of are summarised below. There are no changes to the guidance we have provided for non-EU imports. These imports will still need to be notified through IPAFFS, our UK import notification system. In order to minimise disruption, the UK has been granted continued access TRACES, the EU’s import notification system. This access is for some EU imports only. The commodities this affects include live animals, germinal products, certain animal products and animal by-products imported to the UK from the EU. We will have access to the same or equivalent information on TRACES for these consignments that we do now. EU exporter or appointed EU OV completing any required documentation on TRACES (e.g. ITAHC or DOCOM). The consignment can travel to the UK without border inspection. Check your trade route goes to an EU BIP which is appropriate for your consignment. Please also refer to the attached HMRC Customs Transformation Technical Readiness Meeting slide deck (held on 13 February 2019) which outlines the main technical changes to IT systems if the UK leaves the EU without a deal. Further to our email sent 14 February 2019, the Parcels Communications Toolkit to raise awareness of these changes to import VAT rules for parcels has been made available onGOV.UK. An updated version of this toolkit will be shared with you shortly. Please also refer to the attached HMRC Customs Transformation Technical Readiness Meeting slide deck (held on 13 February 2019) which outlines the main technical changes to IT systems if the UK leaves the EU with no deal. Please note that GOV.UK will now replace the Partnership Pack as the single source of up to date information. You should refer to the current guidance and information on preparing your business for the UK leaving the EU and visit theEU Exit Portal for further information. Visitors can filter the content dependant on their business requirements. The date the UK leaves the EU in a No-Deal scenario has changed to 12 April. All previous guidance for EU and third country imports, including when to use TRACES and IPAFFS, remains applicable for the new No-Deal EU exit date. Please check GOV.UK at https://www.gov.uk/guidance/importing-animals-animal-products-and-high-risk-food-and-feed-not-of-animal-origin-after-eu-exit for the latest updates. The Department thanks those businesses which have already registered for the Import of Products, Animals, Food and Feed System (IPAFFS) to import from third countries on EU exit Day 1. If affected traders haven’t registered already, we would suggest that you do so now to ensure you are able to notify of third country consignments coming into the UK from 11pm on 12 April. 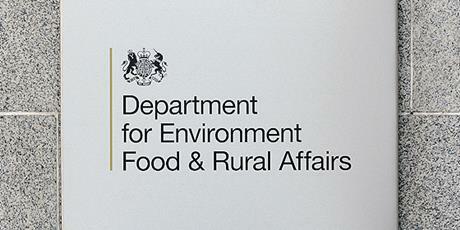 There is guidance on registration and raising notifications available https://www.gov.uk/guidance/import-of-products-animals-food-and-feed-system-ipaffs-guidance. Please note our team will be conducting planned improvements to IPAFFS from 12pm Thursday 28 March to 8am Monday 1 April. You will experience a limited service while these further improvements are made, so we recommend not accessing the system during this time. This email is part of a regular communication to prepare you for a Day 1 No-Deal scenario as a UK importer of animals, animal products and high-risk food and feed. We will continue to keep you informed but if you do have any non-technical questions you can email the team at BFPEUExit.ImportsExports@defra.gov.uk. HMRC have issued further information relative to the VAT changes that will apply to parcels valued at under £135.00, further information can be found at https://www.gov.uk/government/publications/communications-pack-import-vat-on-parcels-in-the-event-of-a-no-deal-eu-exit. If the UK leaves the EU without a deal on 12 April 2019, the UK import VAT rules will change for goods sold to UK buyers that are sent in parcels worth £135 or less. When the value for all goods in the parcel is £135 or less, sellers outside the UK must pay the UK import VAT for any parcels sent to UK buyers after 11pm GMT on 12 April. Sellers outside the UK include those in the EU, outside the EU, and the Channel Islands. This will include any goods worth £15 or less as they will no longer be eligible for the existing tax relief. HMRC’s new, online parcel registration service is open and overseas businesses can register now and get their parcels reference so they are ready in case of no deal. More information can be found at GOV.UK. 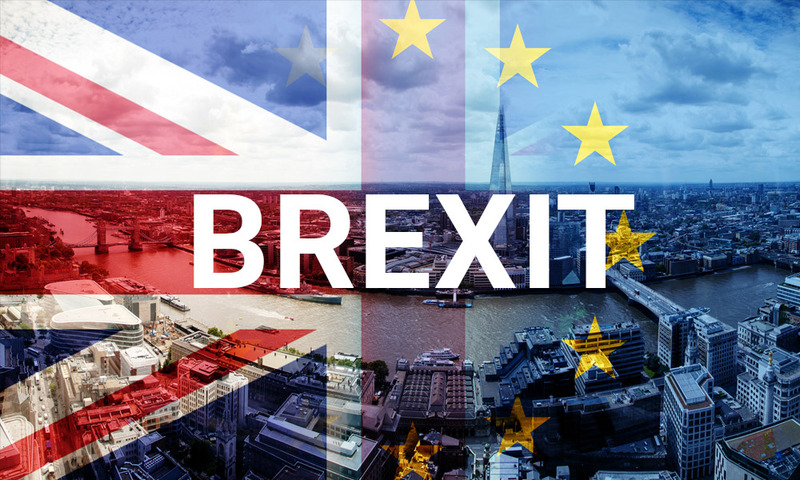 Good news, DfT have confirmed that the European Council has agreed the contingency proposal which will allow UK hauliers transport goods between the UK and the EU (and Norway) using UK operator licences for the rest of 2019 (without the need for ECMT permits). There will be some new limitations on cross-border EU trade (Member State to Member State) and cabotage (for the first few months of a “no deal” the limit is 2 trips within 7 days after an unloaded international journey, for the following 3 month only 1 trip will be allowed within 7 days). This will be from the Brexit date, which is currently set for 11pm on the 12th April. ECMT permits will be required for deliveries/collections to 3rd countries but will not be required for a truck transiting through a 3rd country. e.g. transiting Switzerland for Italy. In cases where extra cross-border operations over and above what the new EU rules allow, ECMT permits may be used. Operators do need to be aware that ECMT is itself restricted and complex, so caution will be required. The above is in reference to hauliers access to European markets , it does not negate the requirement for Customs procedures for the goods both in the UK and EU. – Strategic planning and regular assessment would be required for smooth running of the SM. – Transparency would become increasingly important for the SM agenda. No doubt, technology has taken the logistics industry to heights and solved its major challenges. As IT is evolving and tackling the problems of transportation, customer services has improvised and its all about moving goods to one point or another let’s say X to Y. With the help of technology, we can track our goods while transferring and ensure that it will reach to its destination on time. So Timely delivery is now a know where our goods location is while it is moving. Now sophisticated warehouses are empowered by robotics, labelling machines, high speed conveyors. Drivers get pre-planned route on mobiles or computers to deliver the goods. Saving time, fuel, space as logistics are now running by ERPS and Applications. Freights are lower now due to fierce competition. However, there are still many improvements needed to improve the supply chain. For instance, logistics executives face challenges for minute-by-minute tracking of goods delivery in all parts of world. Another instance is the security of delivery when there are many concerns emerged like failing of systems, accidents due to increment in air traffic, sea level traffic, of course road traffic and security breaches of software. Transportation is reaching to more sophisticated level by solving its core problems gradually and providing us a seamless transferring, delivery on time. 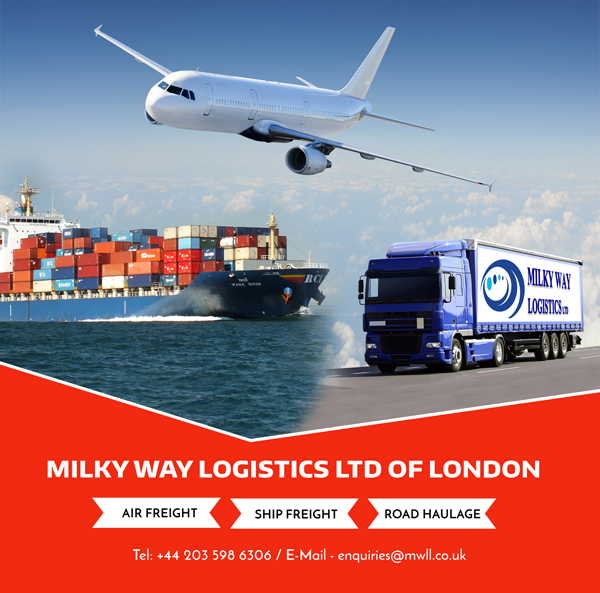 Milky Way Logistics UK is a global leading player in logistics working for several years and is one of the top companies of the field in the UK. 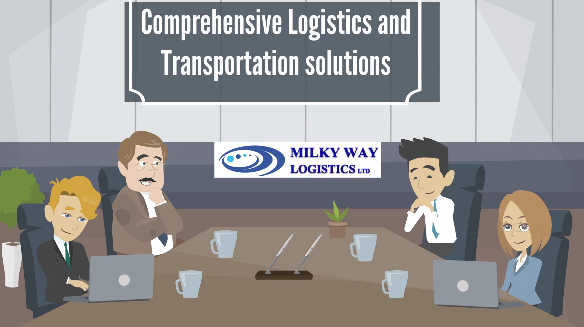 We have top level executives who have enriched experience in supply chain and Transportation industry who takes care of transportation of goods with great care. Meet and discuss on Logistics challenges. Numerous logistics network are trading with the “Amazon effect,” and that has led customers to demand free and fast delivery times with 100% order reliability and accuracy, and last-moment order changes. 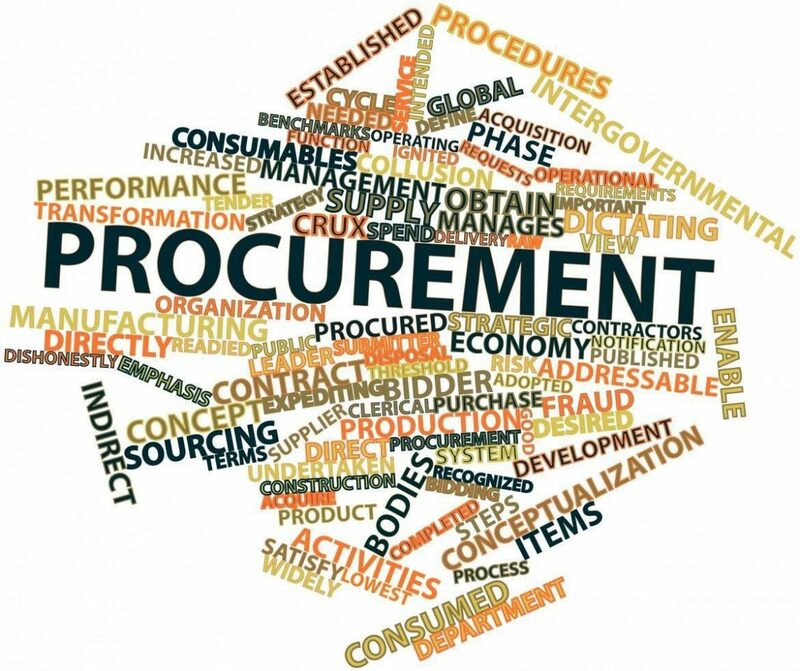 While generally noticed as just a retail issue and these types of demands have been enlarged to the B2B environment as well. Handling the Amazon effect needs an expert of solutions, but a TMS (transportation management system) is commonly ignored. A transportation management system (TMS) is essential for the completion of an order, and especially this is true as shipment sizes shrink and order sequences shorten. Any shipping organizer would agree that if the behaviors of the consumer are not managed properly, they can drive up costs. If you are worried about the expectations and demands around your deliveries and orders, point of the solution may be at your fingertips literally. But you should note that not all transportation management system (TMS) will be able to manage the options and scenarios we mentioned below. Only multi-modal transportation management system that was developed in the last many years will have the flexibility and architecture to respond in such kind of dynamic environment. When it all about the Amazon effect of faster delivery expectations, little orders, or other consumers demands, don’t overlook your TMS. A modern transportation management system with the perfect design can work in real-time and dynamically to assist you enhance routes, deliveries, and your consumers’ experience.